Amanda & Derrick had a gorgeous Saturday wedding at the beautiful Luxmore Grande Estate. 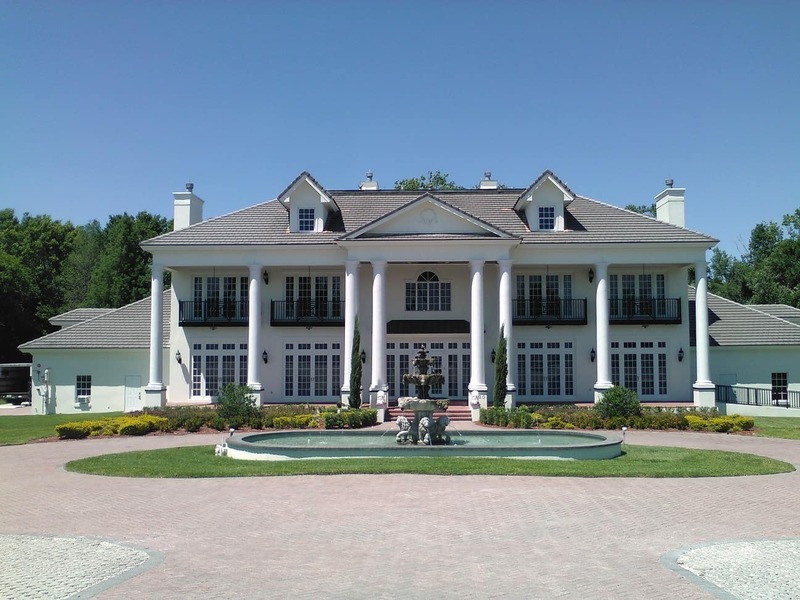 This 20,543 square foot estate is in the heart of Winter Springs and provides a perfect setting for a luxurious wedding. 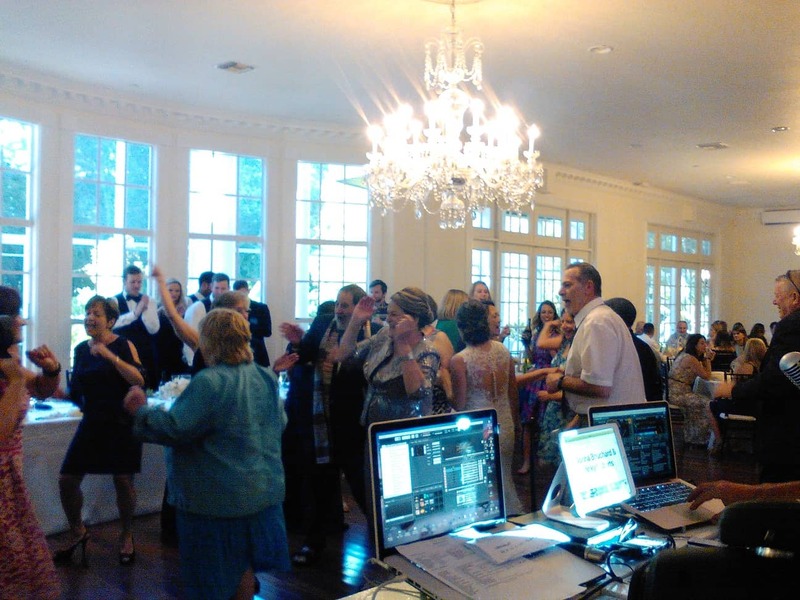 Amanda & Derrick utilized the Grande Ballroom, The Estate Room, as well as the Jessup Garden + Patio. 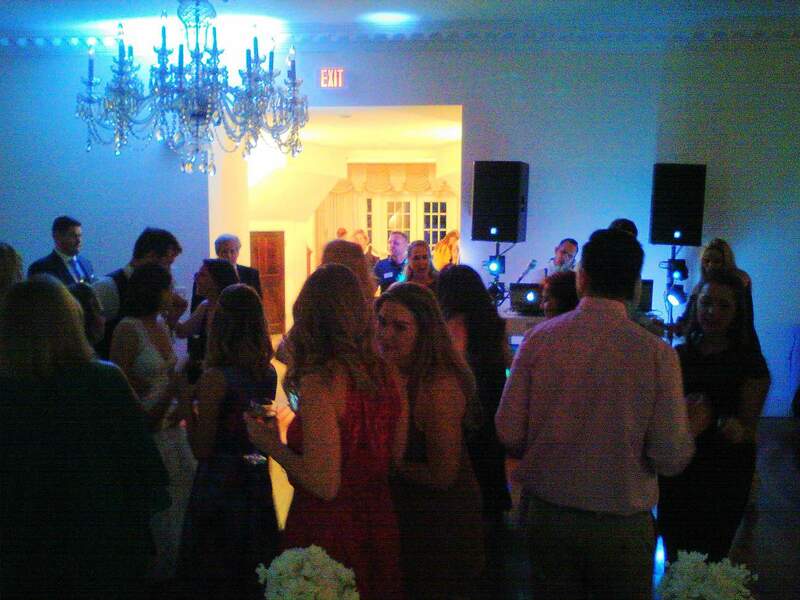 The wedding was kicked off with cocktails and followed with a reception where we provided, dance floor lighting, custom monogram on a 60″ LED TV with a custom DJ booth. 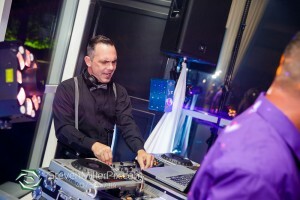 Shawn Estep, founder and president of Subsonic Event DJs, has been an Orlando DJ since 1992. 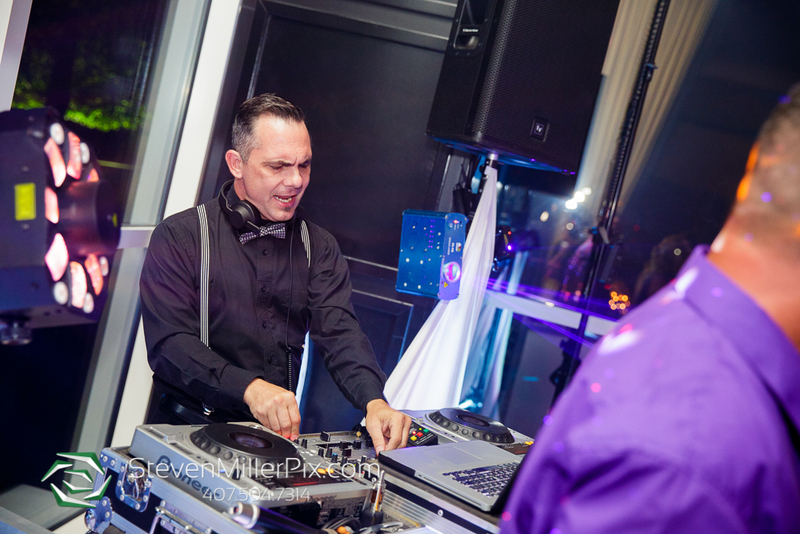 Shawn is currently recognized among Orlando DJs and event entertainers for his ability to help people have a great time through music! 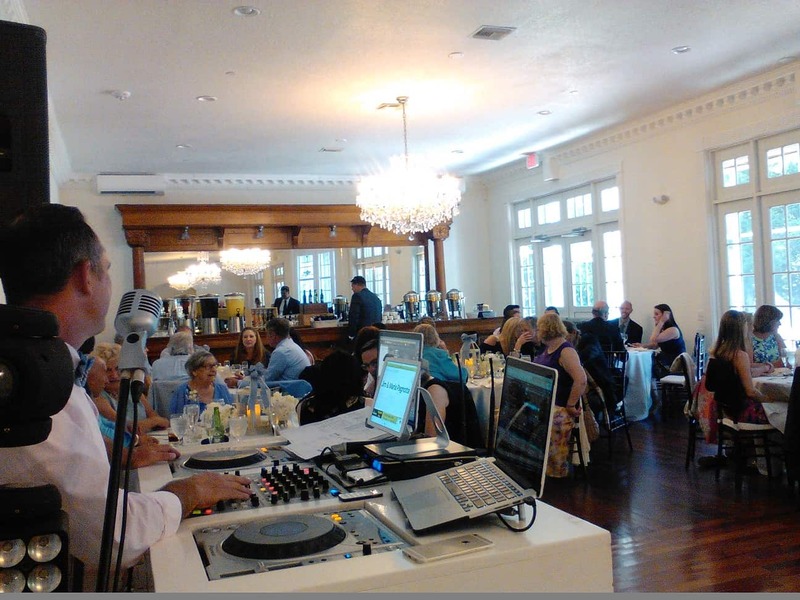 As one of the leading Orlando Disk Jockeys, he has entertained crowds at over 1000 venues in his career and has played on stations such as 93 Dance and Drop Radio. 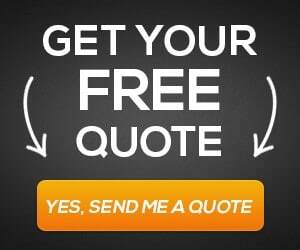 Shawn has many years of experience and truly has a passion for this industry.